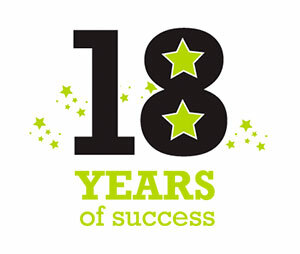 18 Years established and counting! 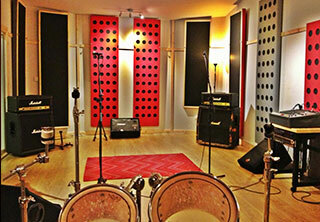 A bit about our rehearsal & recording studios, based in Cumbernauld. Just 15 minutes from Glasgow and Falkirk by car and right next to Cumbernauld railway station. 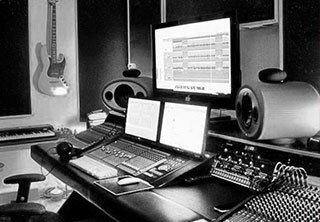 Our recording studio and six rehearsal studios offer a relaxed and professional environment built up over 18 years. 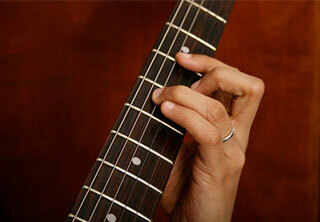 Services include guitar and drum lessons every Monday evening 5 till 9pm. Our welcoming reception/chill area is at the centre of our studio complex and offers a range of hot and cold drinks, snacks and FREE COFFEE from the vending machine. Free internet kiosk, iPads and Wifi throughout the studio complex. We also stock a host of music accessories for your convenience such as strings, guitar picks etc.